Who thought big stakes filled race days would come to an for the year with the Breeders’ Cup Extravaganza in early November? The first day in December puts that myth to rest with a huge racing afternoon at points north, south and west. Aqueduct has a four pack of graded stakes including a Grade I. Del Mar has a Grade I event. Gulfstream hosts the annual Claiming Crown card with big fields in a series claiming races. And Tampa Bay Downs, which gets more popular every year, chips in with a pair of $100,000 stakes. The Windmill OTB is located inside the Dutch Inn hotel in Collinsville. 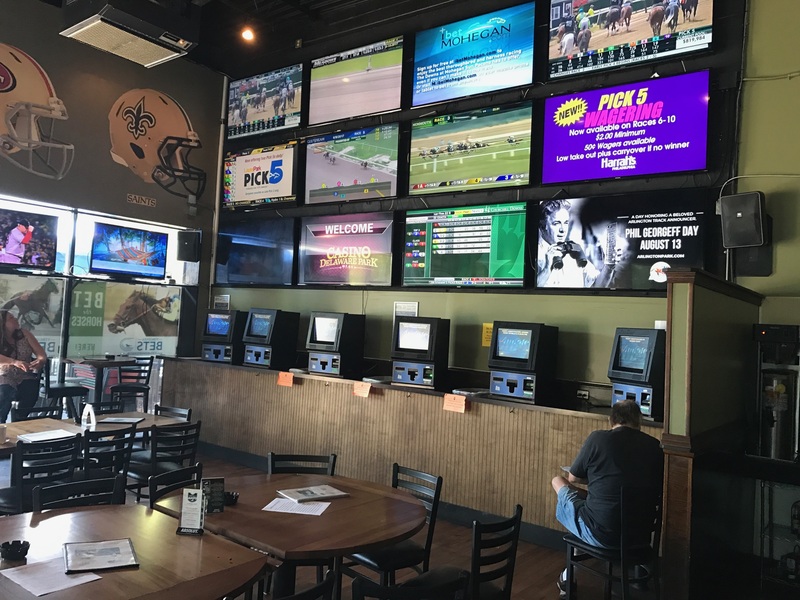 Watch and wager the action at a Virginia Bets OTB in Richmond, Henrico, Chesapeake and Collinsville. Or, play on line at one of four partner Advance Deposit Wagering sites: TVG.com, XpressBet.com, TwinSpires.com and NYRABets.com. Stay tuned to the site as well. 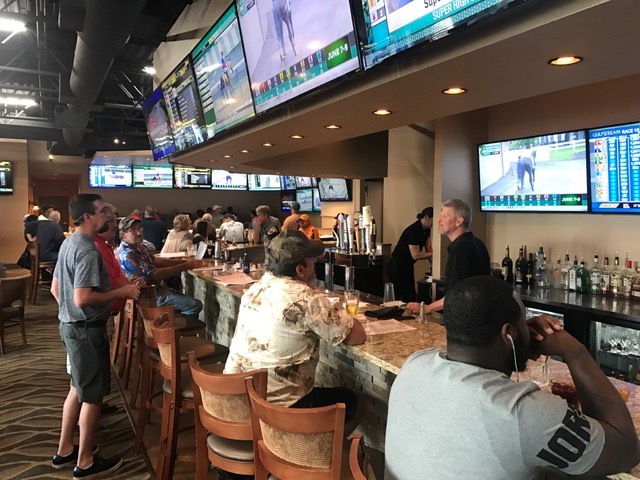 We’ll announce Customer Appreciation events at the four sites and a round of winter handicapping contests as well.